13 tracks. No features. 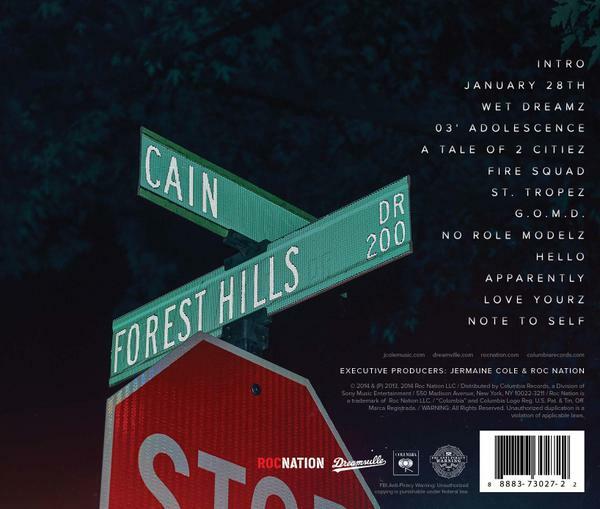 Here is a look at the official tracklist for J. Cole’s upcoming album 2014 Forest Hills Drive dropping December 9th.